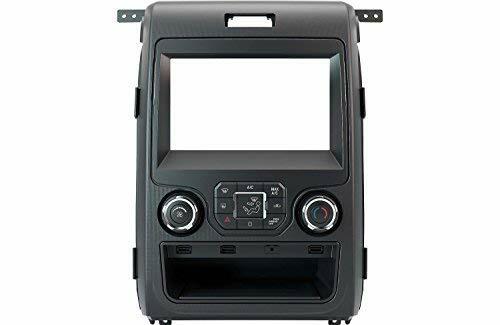 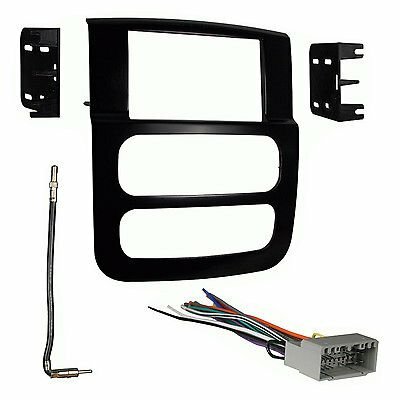 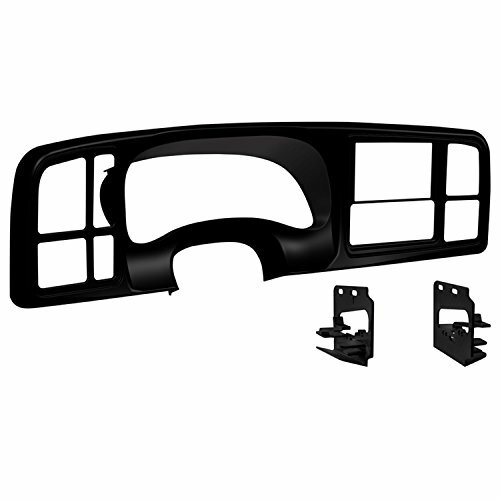 K150 Dash Kit and T-harness for 2013-2014 Ford F150 Trucks with 4.3 inch screen. 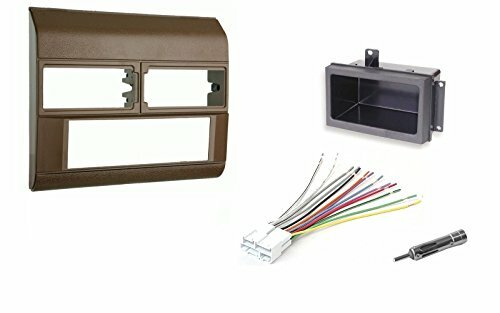 The kit comes with an installation harness and mounting brackets.. 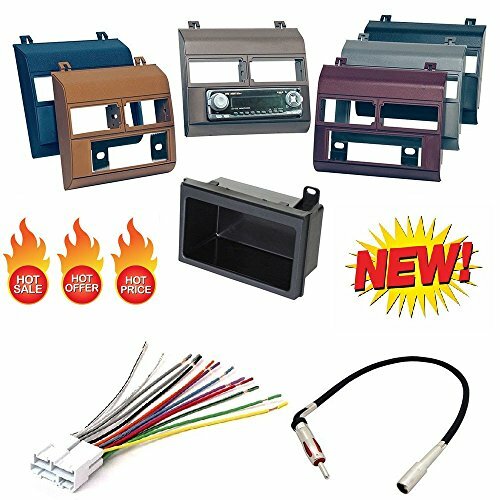 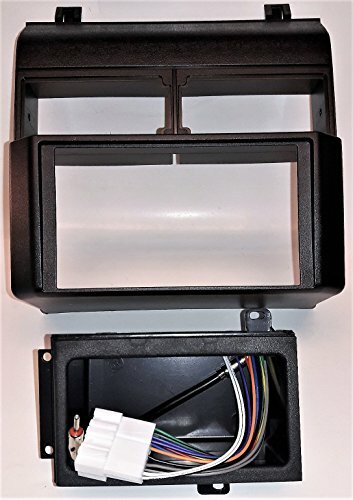 Double DIN Dash Kit for 1999 - 2002 GM Full-size Trucks and SUV's (models with message center in the factory instrument cluster). 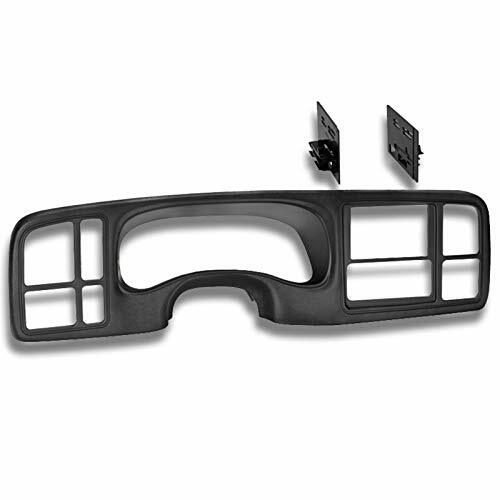 Painted scratch-resistant matte black. 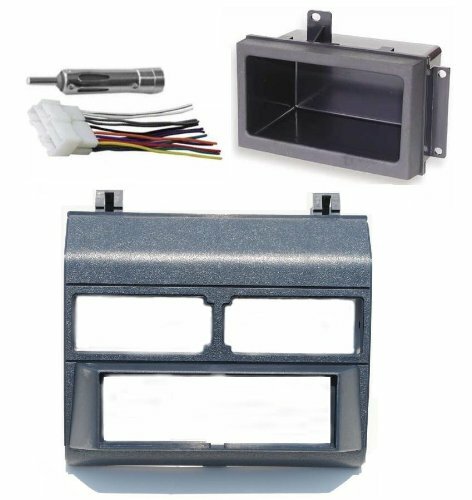 Factory matched texture style. 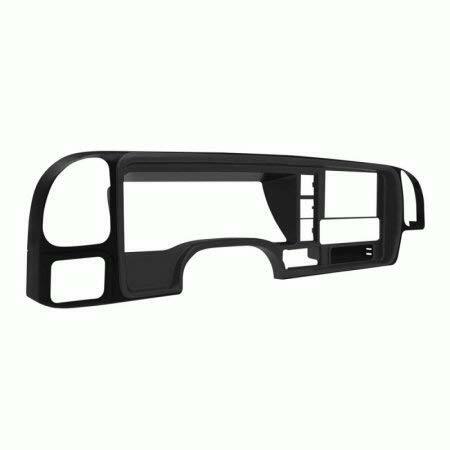 High-grade ABS plastic construction.